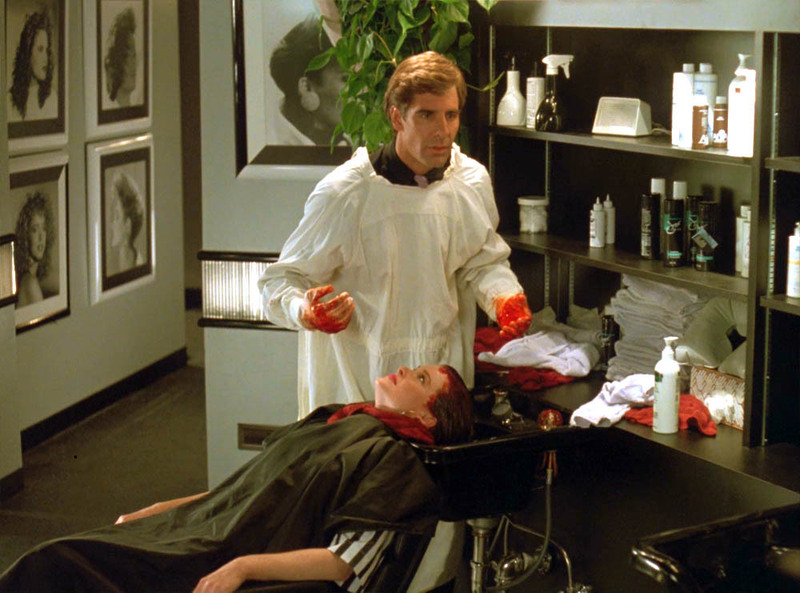 Episode adopted by: Rose E.
In this leap, Sam is the most noteworthy hairdresser in Beverly Hills! 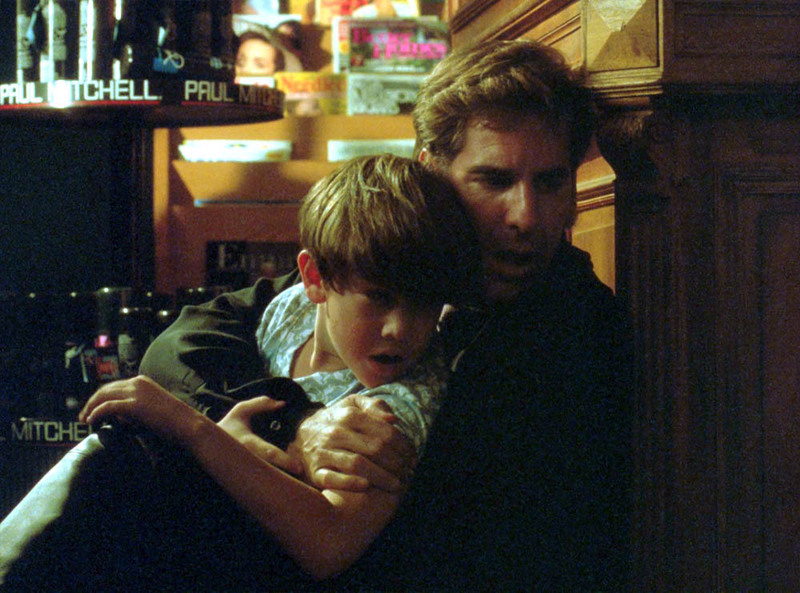 But just as he leaps in, his girlfriend's son witnesses a murder at a drugstore next door. The boy's mother won't let him tell the police what he saw, and the killer is getting closer and closer to making sure that he never will. Sam remembers leaping with Al in The Leap Back. Al says that he never had his own set of twins. Al appears in this episode 21 times. 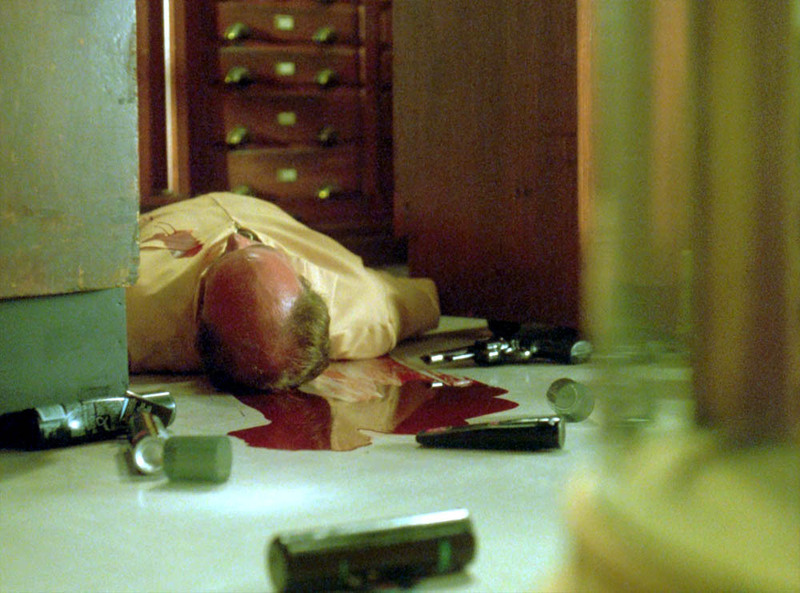 He uses the Imaging chamber door once. Ziggy is a he. Ziggy missed the anagram of Eloch being Chloe. 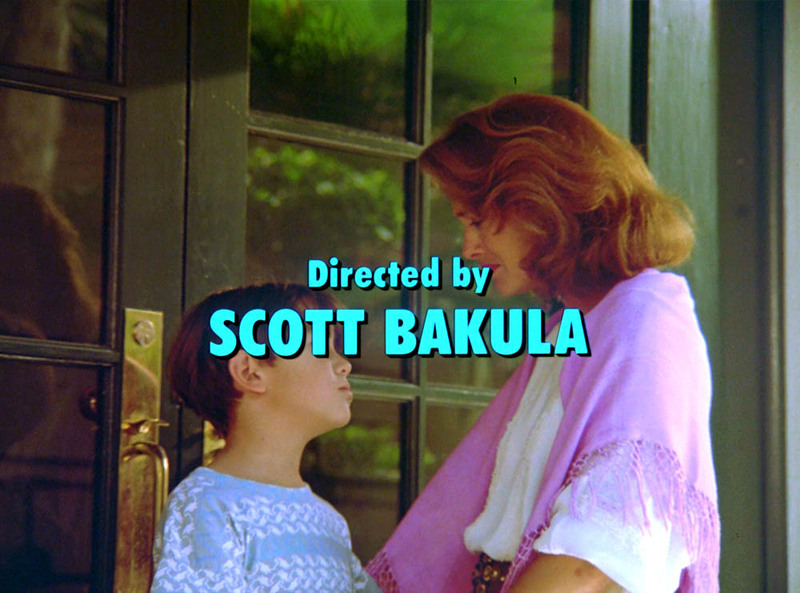 This episode is Scott Bakulas directorial debut. In this episode Sam tells Kyle a bedtime story, the story is about Captain Galaxy and Future Boy. 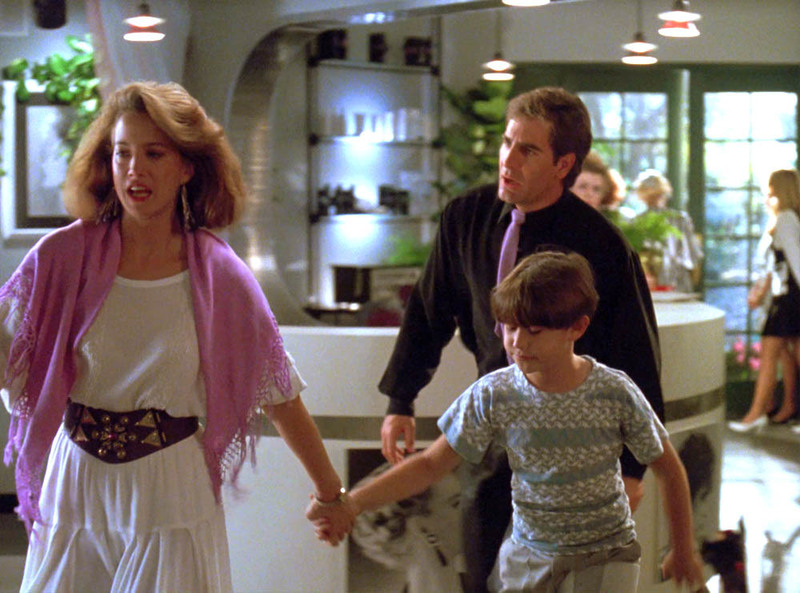 In an earlier episode Sam leaped in to Future Boy. Chloe brings a Rubiks Cube to Kyle to do for her, because she cant figure it out. Als first outfit is a tan suit with white pin stripes, a brown shirt with white circle designs, and a skinny silver/black tie. Als second outfit is a light gray suit, with a blue green shirt, and matching handkerchief in the pocket. Joseph Gordon-Levitt was the voice of Jim Hawkins in the animated movie Treasure Planet (2001). Joseph played Cameron James in 10 Things I Hate About You (1999). 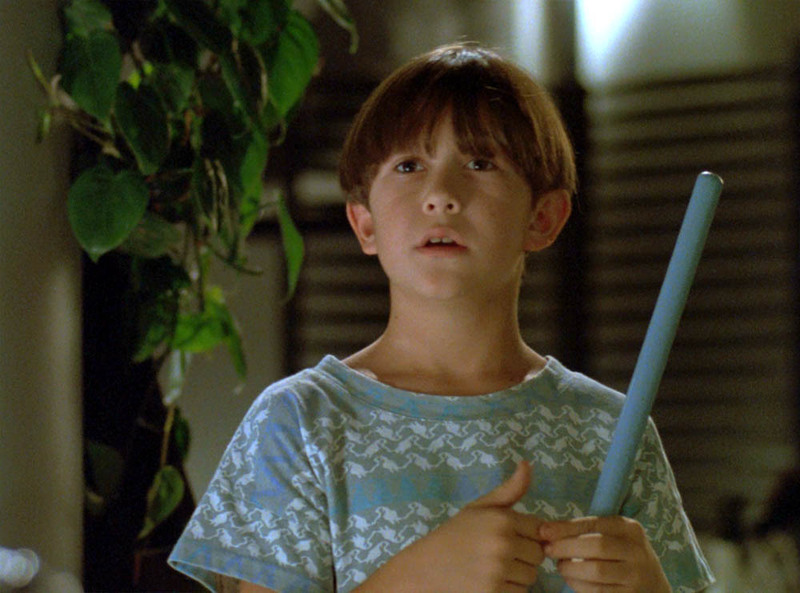 He was in Halloween H20: 20 Years Later (1998) as Jimmy Howell. 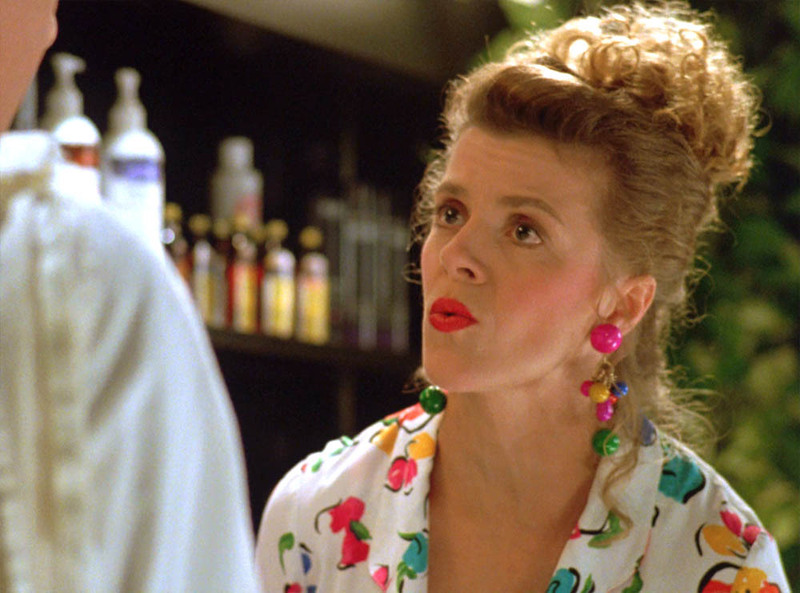 Guests who appeared in other Quantum Leap Episodes: Lela Ivey played Lucy in the Pilot Episode (a.k.a. "Genesis"). 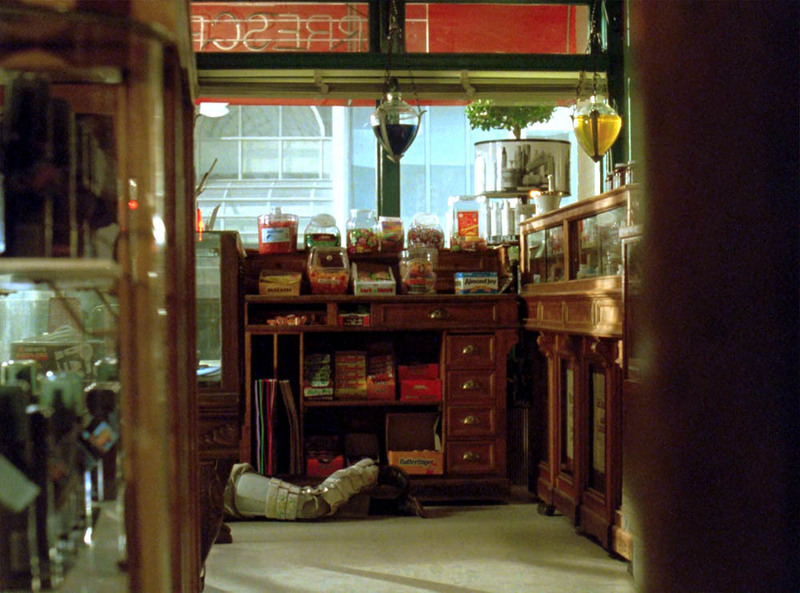 "Looks like Ziggys going to sleep here or something. 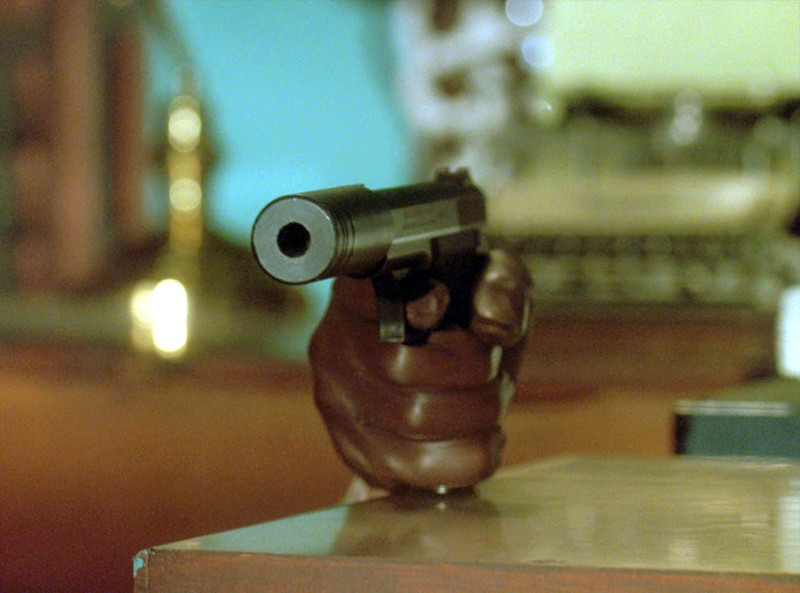 Im going to give the memory banks a kick." Sam is supposed to do the hair of a set of twins. Al is there when they appear and he thinks that they are so beautiful. So Sam decides to make Al jealous by flirting with the twins. This way Sam can torture Al for once. Lady: "Hows the girlfriend?" Sam: "Great." Lady: "Pitty." Al: "Hey, is there part of me still left in you or what." Sam: "Maybe." Al: "Youre doing this to torture me." Sam: "Yes, and its working." "I see what happens when we dont do what needs to be done." "Hey she may be your girlfriend, but shes my connection to 50% off on Armani suits." Sam: "See he doesnt even know who you are." Detective Ward: "But you do." Laura: "I think Id like to hear that from a real doctor." Sam: "While I am." This episode is very good. 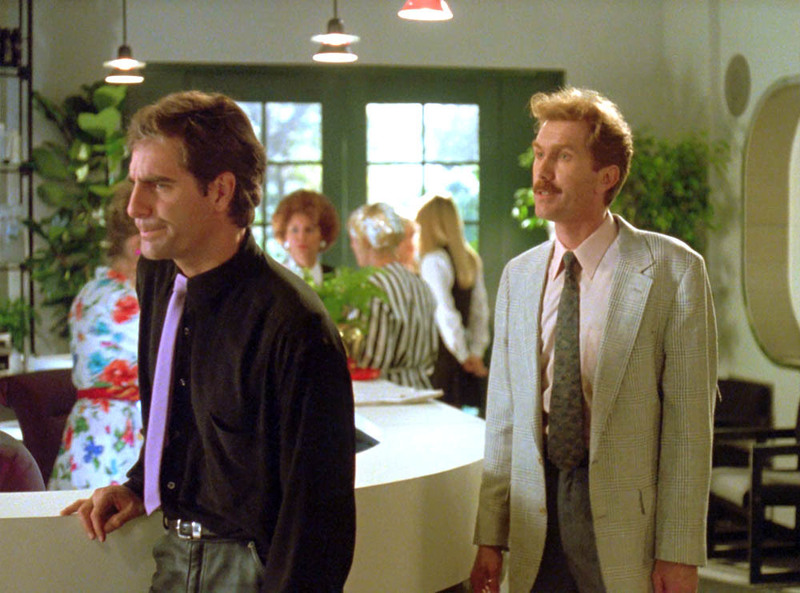 I think that Scott Bakula did an excellent job on his first directing episode. 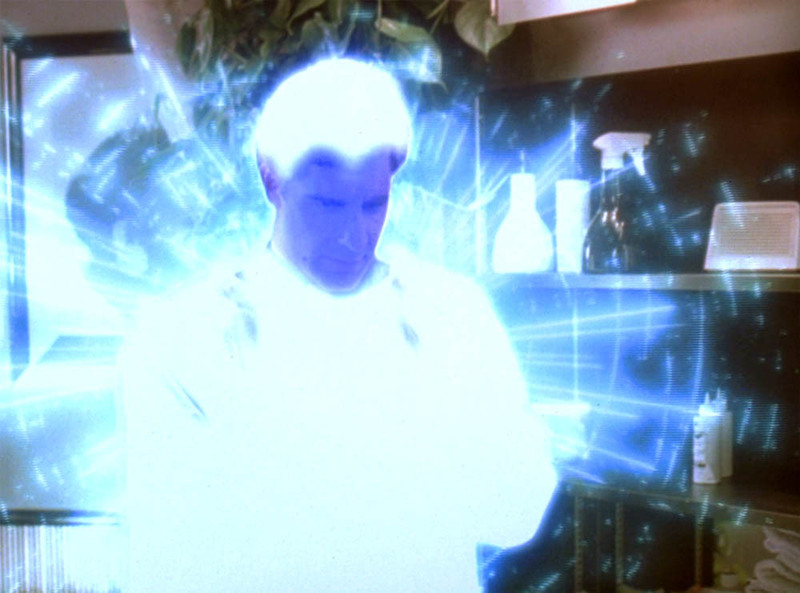 The episode includes things that were important or came out in the 80s, keeping it very close to the right time period. 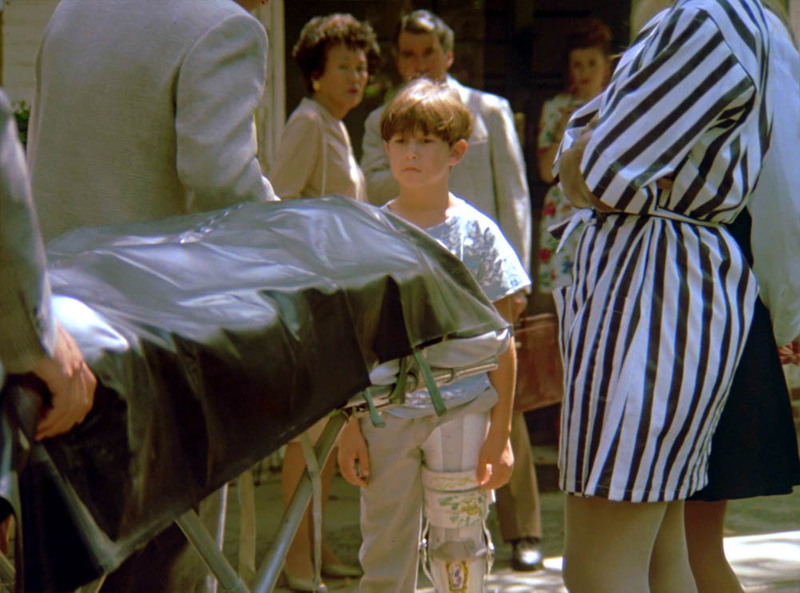 It is great how the writers tie in other Quantum Leap episodes into this episode.